We’ve established that neither Auschwitz nor the Holocaust Museum are appropriate places to seek out Pokémon. Now we need to attend to another issue provoked by the new and phenomenally popular game Pokémon GO: illegal border crossing. According to Reuters, two unidentified juveniles were so absorbed in their respective Poké-quests that they unwittingly crossed over the Canadian border and into Montana. U.S. Border Patrol agents located the youths on Thursday, July 21. At the time of apprehension, both were transfixed by their phones. 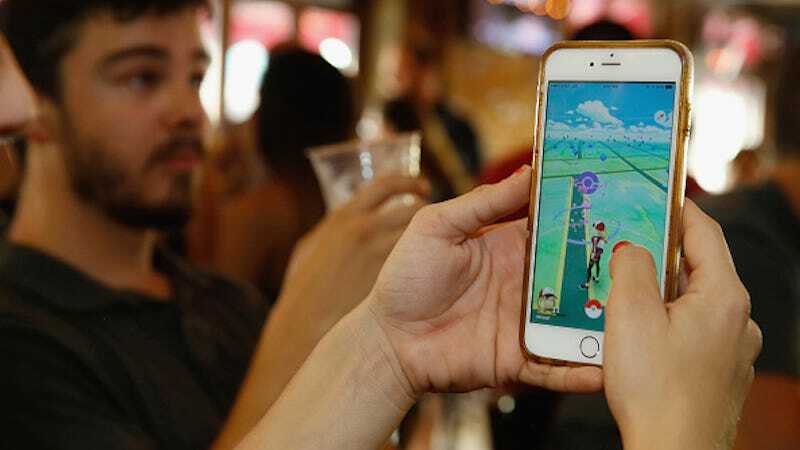 “Both juveniles were so captivated by their Pokémon GO games that they lost track of where they were,” agency spokesperson Michael Rappold said to Reuters. Nobody tell Donald Trump, or else that self-tanner soaked beaver will demand a wall spanning the perimeter of the United States.